Products of the range "The all in one Brick Kit"
Run out of ideas in the kitchen? Friends called in without warning? 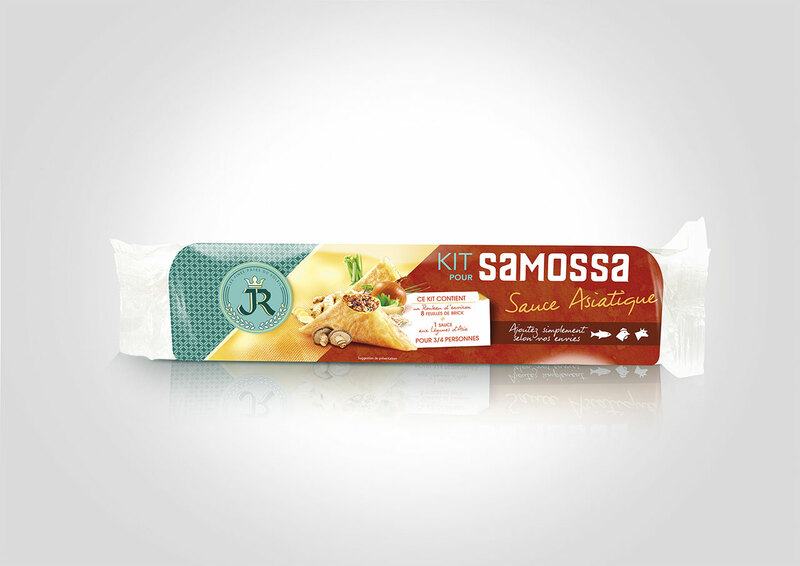 With the JR Brick Kits you can concoct delicious samosas, cigars or pastillas in no time at all. Simply add chicken, beef or fish and there you have it! The JR Brick Kit is ideal for nibbles or really tasty starters!